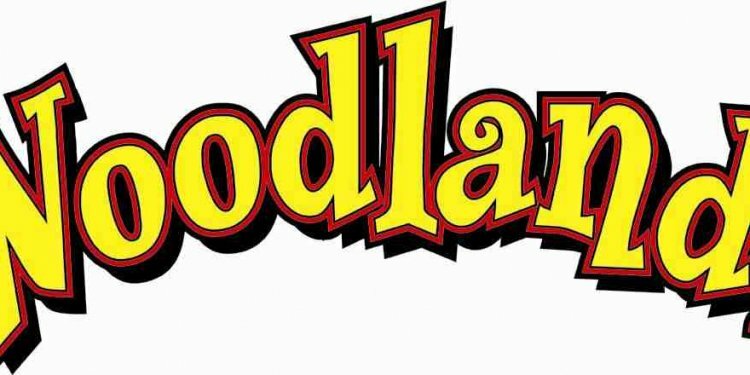 Woodlands Family Theme Park Devon provides a whole day of variety for all ages. Incredible indoor centres, outdoor adventures, Zoo-Farm and Falconry Centre – even more fun in one day! Set in beautiful countryside the 90 acre adventure park in Devon has big family rides, awesome indoor play centres with rides and cafes, plus a wide range of family attractions in 10 themed play zones, perfect for your family day out in devon. Rainy days can be happy days in one of the UK’s biggest indoor playcentres with multiple slides, towering netclimbs and adventure play. Even more indoor fun to be had in two ball blasting arenas and a Mirror Maze. Small children’s attractions are in exclusive play zones, discover two soft play centres for tinies, Circus play drome and Circus Train Ride. Outdoors is packed with action from the aerial Ninja Towers to the mega Commando Course, from the bumper boats to cute Pedal Town and Golden Bear City. The Sea Dragon Swing Ship is white knuckle and the 3 watercoasters are top favourites at this adventure park in Devon. Discover the Arctic Gliders, scary Avalanche and cute DuneBuggies. Lots of Birds of Prey in the superb Falconry Centre in the South West. Don’t miss the best Falconry display in Devon, watch eagle owls gliding, falcons swoop and clever Ravens sorting colours. Woodlands Family Theme Park is the most exciting family day out in Devon, with its own Zoo and Big Fun Farm. Meet cuddly rabbits, giant tortoises and our stately Shire horse Charlotte. Chill out with the Dwarf Caiman, cool chameleon and constricting pythons in the Reptile House. Drive man size tractors through Dinosaurs and chatter with the talking Parrots.